Have you been THINKING ABOUT IT FOR A LONG TIME? 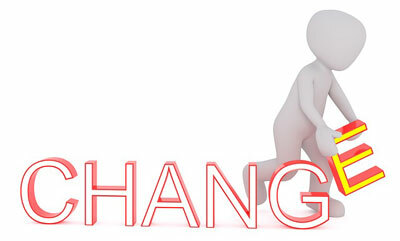 DO YOU DREAD GOING TO WORK OR FACING A JOB CHANGE? Are you worried about how you’ll MAKE A LIVING? You wouldn’t be thinking about it if there wasn’t something trying to emerge to take you in a new direction. And sometimes the answers to Now What? or What’s Next? just don’t come. The Now What?® On Demand is based on Now What? 90 Days to a New Life Direction, the book by Laura Berman Fortgang. 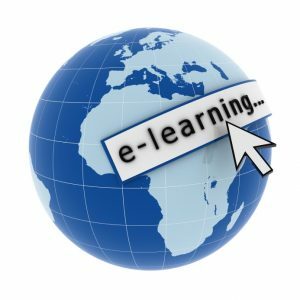 Armed with the e-book, e-workbook and 13 video segments, Laura will walk you through the process she uses with her one-on-one clients. 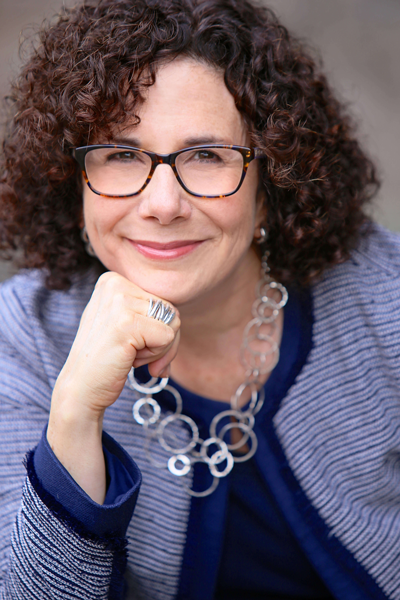 Laura is a pioneer in the personal coaching field with 25 years experience. In the last 16 years, she has worked exclusively on career change coaching as well as training more than 500 coaches to use her program. 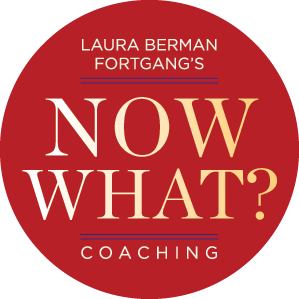 For the price of ONE coaching hour with Laura Berman Fortgang, Master Credentialed Coach, you can have her guidance for 12 weeks or more! Go at your own pace and complete the program with Laura on your side with every video and word on the page. You will benefit from that experience by following the ON DEMAND HOME STUDY version of this methodology. you can have her guidance for 12 weeks or more! on your side with every video and word on the page.